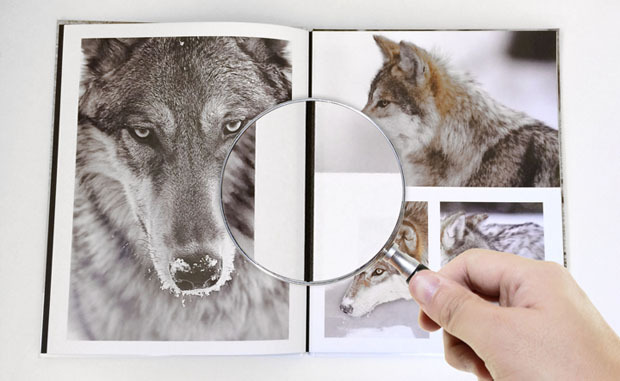 The difference between a nice photo book and a great photo book is Lay-Flat paper. Now, all Focus in Pix hard cover photo books come with Lay-Flat paper, at no extra cost. 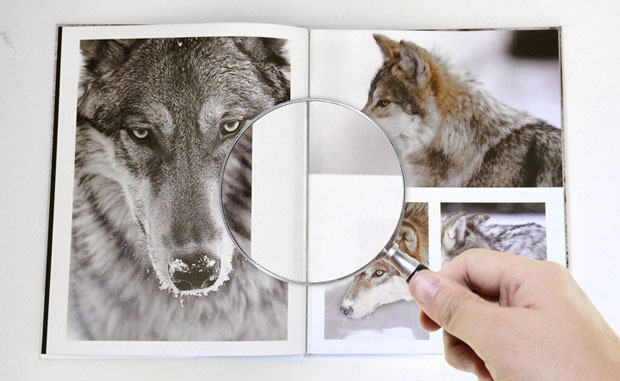 Your Focus in Pix book is extra special with Lay-Flat paper. Pages lay completely flat when book is open, making it easier to view images that span across your pages. Great for Classic Black books or books with black or dark colored pages. Also great as an accent to white or light colored pages. Great for Classic White books or books with white or light colored pages. More about Photo Books Photo Book Pricing Photo Book Styles Get Started!